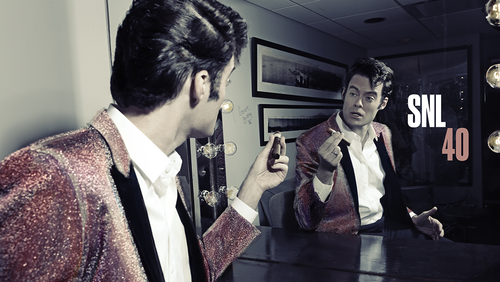 Bill Hader Hosts SNL: October 11, 2014. Fotos Von Mary Ellen Matthews for Saturday Night Live - October 11, 2014.. HD Wallpaper and background images in the Bill Hader club tagged: bill hader photoshoot promotional saturday night live snl host bumpers 2014 40x03. 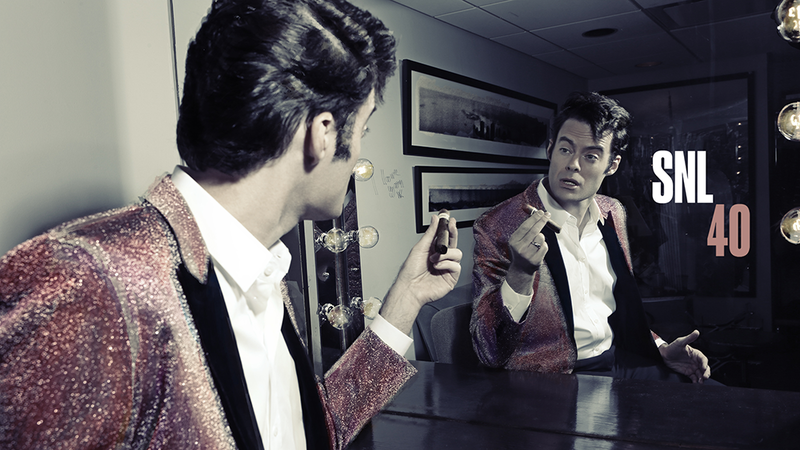 This Bill Hader photo might contain geschäftsanzug, business-anzug, oberbekleidung, überkleidung, and overclothes.